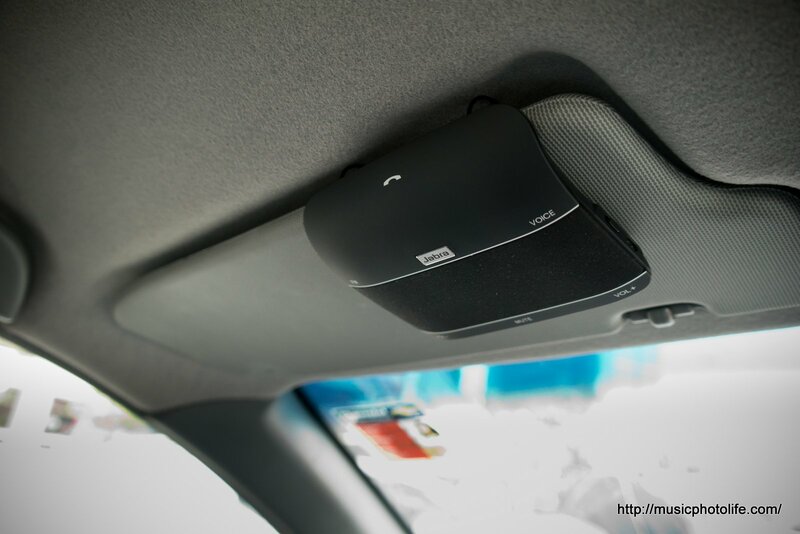 The Jabra Freeway is a speakerphone for your car that connects to your mobile phone via bluetooth and allows you to answer or make calls without wires and hassle. I had a go with the review unit and here are a list of nice features. Battery Operated. No wires, just switch on and put it anywhere in your car, or even use it at home. A sturdy metal clip holds the Freeway to your car visor or anywhere you like. The package comes with both a car charger and a home USB charger. Battery life is touted to be extremely long, thanks to auto-off feature which detects motion. You can check battery life anytime by pressing the call button. Auto connect. The moment you enter your car, the Freeway will connect with your paired mobile phone and connects. FM transmission. You can choose to transmit all audio signals to your car stereo via an FM frequency channel, which can be changed manually to a channel with minimum interference. Quality isn’t great, but it’s a nice to have feature in case you needed it. Music player. Besides a speakerphone, you can also transmit music to the Jabra Freeway, making it a wireless music player. The Freeway boasts of a 2.1 virtual surround sound with 3 speakers of 3W each. Audio quality isn’t superb, but it’s usable and certainly louder than your mobile phone. The Jabra Freeway is a nice hassle-free car speakerphone. You can leave it in your car for weeks without worrying about battery life even if the device is left on all the time. The buttons are all spread out so you won’t mis-press. When battery is low, a voice prompt will remind you to get it charged.